Get more info here, and place your order here – you have the option of buying the digital only version in the format of your choice, or you can pre-order the 10″ which includes instant high quality mp3’s, with the vinyl being shipped to you in time for the release date of 1st of February. It’s limited to just 250 hand-numbered copies so don’t sleep! The vinyl will also be available from all good record shops with worldwide distribution by Kudos, and the digital version will be on all the usual stores, with customers of Beatport getting a bonus remix by the wonderful Echaskech. If you want to get exclusive audio previews of our new releases this year, it’s well worth following us on Soundcloud, where we’ll be posting special updates for anyone who follows us. With new music from LJ Kruzer, Cursor Miner and plenty more on the way soon, this will be the earliest way to get your ears on fresh goodies. LJ Kruzer performs a rare live set this Saturday 16th of January as part of ‘Echaskech presents…’ which takes place at Concrete @ The Hayward Gallery on London’s South Bank. The event runs from 8pm-1am and entry is free. DJ support comes from Kone-R and the Echaskech boys themselves. 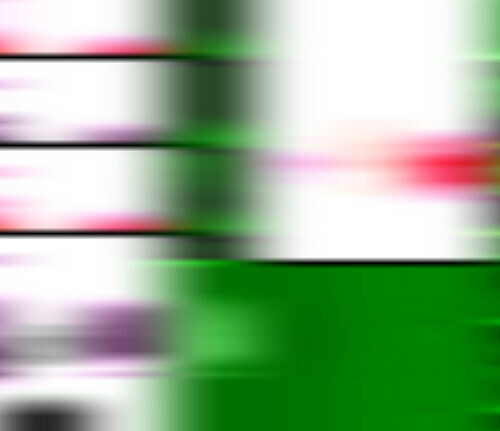 Echaskech have contributed a special remix to the next u|a| release – news of which to follow very soon. 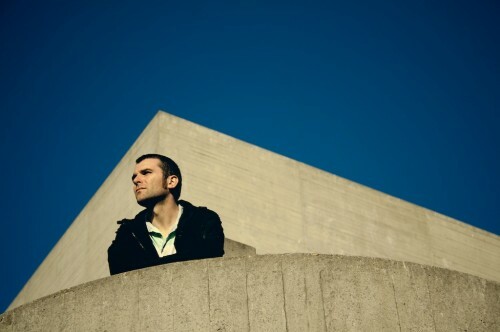 As for Kone-R, as usual when he’s not busy keeping the u|a| cogs turning he’s keeping the turntables turning, and he recently recorded a hot new and exclusive mix for the recently relaunched Delta 9 website. It’s been doing heavy traffic over the web already so why not add yet more strain to D9’s creaking server and download it here. Further to our recent post about LJ Kruzer’s Christmas Carols, he’s only gone and done a new one. And being the good chap that he is, he’s agreed to make it available for you to download for free to help your Christmas go with an electronic swing. LJ says, “If you’re singing along at home, it’s been written for five verses and choruses – just don’t sing along with the intro”. Finally we’d like to take this opportunity to thank everyone for their support this year, especially the good folks at Kudos Distribution, EPM, Obscene Strategies, Fabric, Renaissance, Juno, Bandcamp, Ginglik and far too many others to mention here… you know who you are… thank you all and see you in 2010 for our biggest year yet. Over the last few years, LJ Kruzer has gained a reputation for his electronic Christmas carol services in London. Sadly there’s no service this year due to LJ’s family commitments but you can still throw your own! Although the limited edition CD sold out within weeks of its release back in 2006, you can still get hold of these instrumental Christmas wonders digitally. Hear them in full below and download in just about whatever format you like. Here’s a direct link to download the mix. Don’t forget if you order the vinyl direct from us, we supply you with a digital version absolutely free. It’s also available from all good indie stores via Kudos Distribution, and the digital version is available from just about any provider you care to mention. Stream the whole album for free and place your order. The Council Flats of Kingsbury – new release! Here’s a record we’ve been waiting a long time to announce: the first album-length selection from The Council Flats of Kingsbury. And boy was it worth the wait! Radio support from the likes of Huw Stephens (BBC Radio 1), Don Letts (BBC 6music), John Kennedy (XFM London), Another Nice Mess (Holland), WFMU (New York), Chill FM and many more means there are likeminds out there who agree with us – which is always nice. There’s a 12″ vinyl version limited to 250 hand-numbered copies and a digital version too. Order the vinyl from us directly and get the digital version for free (so no worries regarding postal strikes). Alternatively it will start appearing in all good record shops over the next week or two, and we’re sure they’d appreciate your support as much as we do. Stream the whole album for free and place your order. “Compact and captivating. Don’t miss this if you’re into folktronica, hauntology, Ghost Box, Moon Wiring Club etc”. “…comes across like Broadcast dipping their vintage equipment into the world of tropicalia. The album is strewn with beautiful, upbeat tracks, and you’d never really think of this as an in any way sinister or unsettling record were it not for the recurrent echo-deck edits that stealthily propel these easy-listening ditties into a state of instability that occasionally borders on madness”. “It’s warm and inviting.. both simple and honest, yet intriguing and multi-faceted… like a favourite uncle in a scary costume that’s a touch too realistic. I love it”. “Sumptuously crafted and designed through a retro viewfinder… an utterly rewarding gem”. 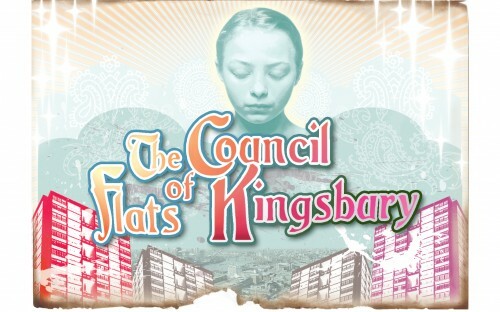 Posted in Releases	| Tagged The Council Flats of Kingsbury	| Comments Off on The Council Flats of Kingsbury – new release! 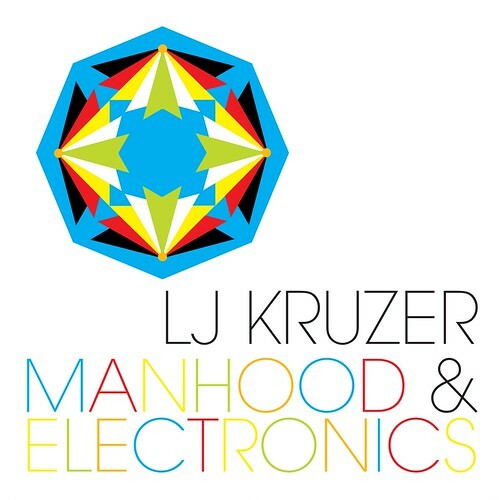 LJ Kruzer’s new album, Manhood & Electronics is now available in all good retail outlets, both physical CD and digital formats (or buy it direct from us and get both together). Those nice folk over at The Wire magazine have two exclusive reworkings of a couple of album tracks available for free download. Also, LJ has confirmed for a single live show to back up the album. This will take place on Saturday 26th of September at London’s beautiful Union Chapel as part of the Daylight Sessions. The event begins at midday and also features Michael Wookey on the bill. Entry is free so you have no excuse whatsoever. LJ Kruzer’s long awaited second album is here! Yes folks it has finally arrived, the follow up to the critically acclaimed début album ‘This Is How I Write‘, LJ Kruzer’s ‘Manhood & Electronics‘ CD is now available for pre-order from Uncharted Audio. Order the CD direct from us and get a free download code emailed to you within 24 hours of your purchase to enable you to start listening straight away at 320kbps. The CD’s will be shipped on Saturday 1st of August and won’t be in the shops for another 2 weeks. LJ Kruzer – Tam (music video) from JimJam Graphics on Vimeo. Posted in Releases, Videos	| Tagged LJ Kruzer, Manhood & Electronics, Tam, Tam Variations, Video	| Comments Off on LJ Kruzer’s long awaited second album is here! 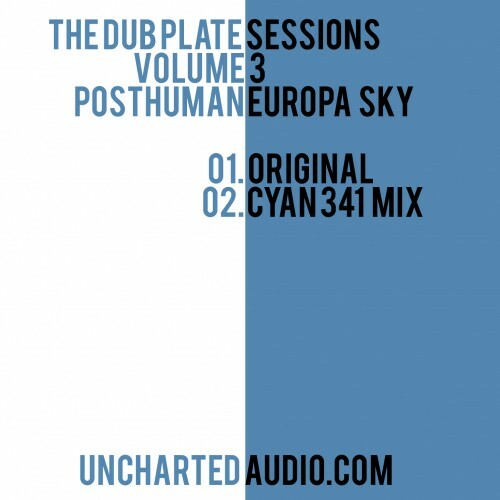 Uncharted Audio are proud to present you with a whole bunch of new FREE STUFF to promote its current and upcoming releases. All the mp3 downloads are totally free if you want the 128’s. If you want a heftier format, you have the option of paying money (you decide how much) or entering a zero amount and giving us your email address instead. So what have we got for you? 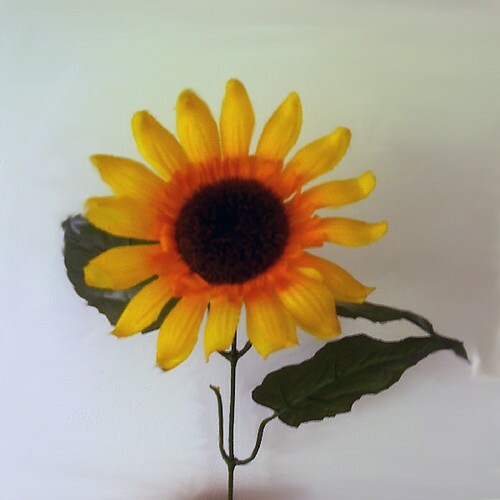 Part 0 of ‘Sunflowers‘, a frankly uncategorisable 5 part series brought to you by The Council Flats of Kingsbury. Your best bet is to get in a darkened room and turn it up loud. Part 1 to follow next week, with each ensuing part in the weeks after, all leading up to the release of the super limited debut LP next month. Next up, the long awaited return of LJ Kruzer…. Finally you can download two new exclusive Line tracks. One is a cover and the other is a remix by the incredibly talented up-and-coming techno producer Cyan341. The album ‘Hearts’ is available now on CD, LP or download. “Strange to think it’s been five whole years since I first took to the Ginglik turntables, but then it’s crazier still to think it’s been more than seventeen years since I first attempted to blend a pair of records… all I can say is it’s been an absolute pleasure! On the 9th of May I’m going to mark those five years of residency with an extended set covering all my usual bases across the night, from electro to techno to old skool breakbeats – plenty of bass, bleeps and vibes, from cutting edge newies to stone cold classics, I’ll also be using serato to complement my vinyl selections in public for the first time – all the better to increase the mayhem. To Colin and Tammi, for giving me the opportunity and generally being two of the most wonderful people in the business… THANK YOU! 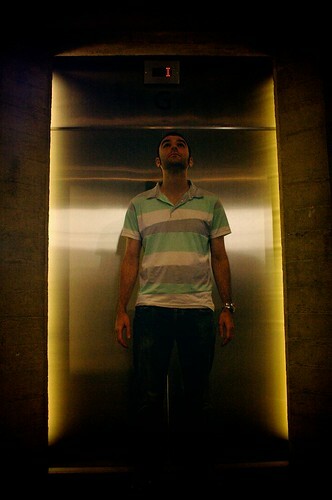 Kone-R presents 5KG mix available here for free download. Download two new exclusive Line tracks. They are totally free if you want the 128’s. If you want a heftier format, you have the option of paying money but if you want them for free (by entering zero dollars) you have to hand over your email address. I don’t think we can say fairer than that. ‘Lenx’ from the album will be available as a digital single soon, and of course the album is available now on CD, LP or download. Visit the Council Flats’ site.